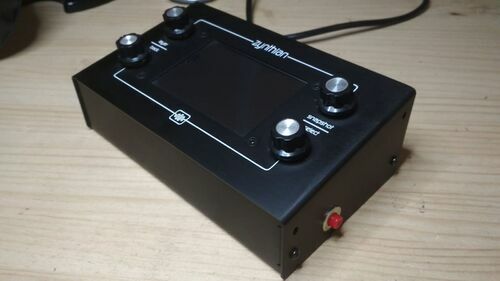 Difference between revisions of "Adding Extra Switches"
The All-In-One circuit can be easily tweaked for adding upto 4 extra switches that can be used for a panic button, a sustain pedal or other MIDI-CC switches (very useful for SooperLooper!). Connect some kind of switch between pins 2-5 and pin 1 (GND). The switches are normally open, closing to pin 1 (GND). Configure the desired actions (advanced options). The UI active layer’s MIDI channel will be used for MIDI actions. This page was last modified on 31 March 2019, at 20:13.